Here are the Rewards Canada Top 5 Credit Card Sign Up offers for the month of April! This is not a 'best' credit card list like our Top Travel Rewards Credit Card rankings but instead a look at cards that have very good acquisition offers. As always when choosing a card you should always take other factors into account other than the sign up bonus, but when most or all of these cards are first year free, they can and do pay off even when not taking into account insurance packages and other non-reward benefits. In fact all 5 cards on this list for April are first year free so you can try them out at no cost, get over $1,000 in rewards and decide later on if the card is right for you. All the while earning the sign up bonus which can be used to subsidize your travels! Just ensure you drop any cards you don't like before your 1st year anniversary. No changes this month from the March list. Enjoy! 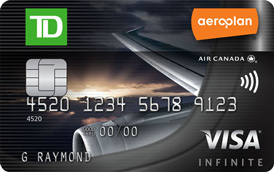 Earn up to 30,000 Bonus Aeroplan Miles and a 100% rebate off your first year annual fee when you apply for and receive the TD Aeroplan Visa Infinite Card. 15,000 Bonus miles awarded on first purchase, 10,000 after 90 days and 5,000 for adding an authorized user. That means those 25,000 are free and worth well over $400 and you'll save the $120 fee in the first year. 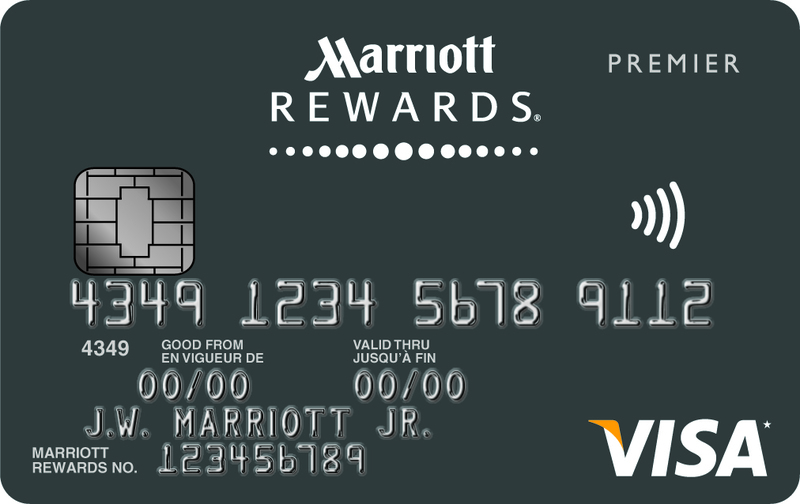 The 5,000 additional miles for the authorized user come with a $50 cost for that additional card.